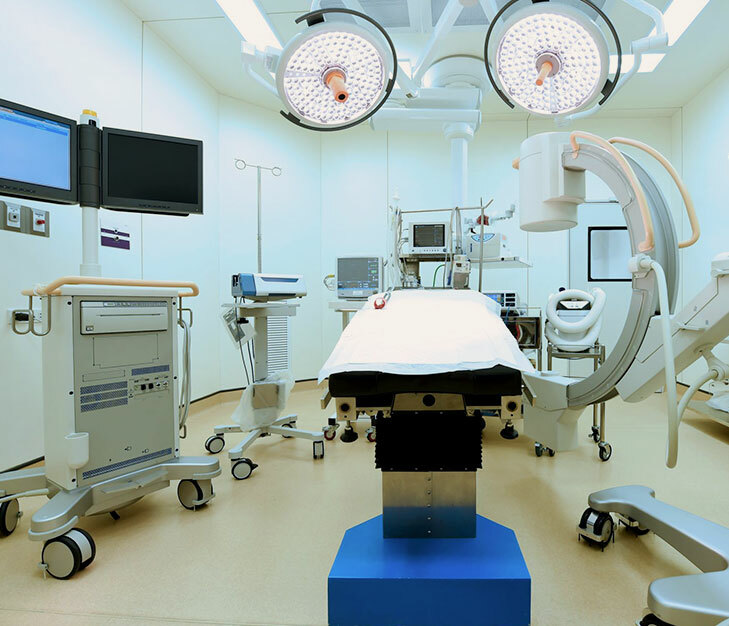 Protect patients, tissue samples, and valuable medical equipment with dedicated RTLS Environment Monitoring Solutions. In areas where temperature and humidity are critical factors, Litum can improve your ability to protect assets and people. We'll install room level readers in dedicated areas, such as staff areas, patient rooms, and laboratories, that are equipped with sensors to closely monitor for unwanted changes. These specialized room level readers monitor the air temperature and moisture levels constantly to ensure they remain within a predefined temperature range. Use our environment monitoring system throughout the hospital, a clinical setting, in hospice care, and in testing laboratories. When there is a failure with the environmental controls in sensitive or dedicated areas of a medical facility it can cause patients to suffer and delicate samples to become damaged. Extra time, energy, and costs go into replacing lost samples, equipment, or getting patients back to a stable condition. Avoid the problem altogether with our RTLS environment monitoring system. This technology can also help you to remain compliant with government regulations and safety requirements as our software keeps records of environmental conditions for later reference. It can help prevent problems with rooms overheating or getting too cold by alerting the appropriate staff as soon as temperatures exceed acceptable ranges. Each reader regularly checks in with our RTLS environment monitoring software to provide you with down-to-the-second updates and alerts. All you need to do is access the user interface to see what the current temperature and humidity levels are in each room. 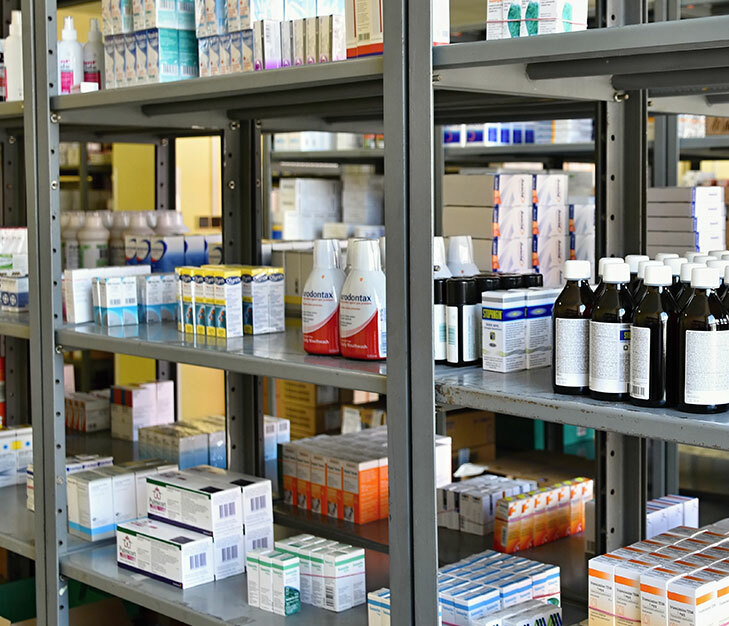 If the RTLS environment monitoring system isn't able to adjust the temperature and it reaches a dangerous level, it can send out an alert calling for immediate attention. Set up the system to send automated alerts to maintenance, IT staff, or medical staff assigned to that particular department. Litum experts based in over 35 countries make the installation and application of the RTLS environment monitoring system straightforward. We provide software integration to interact with your building automation system. We'll also provide training and ongoing support to keep the system operational.